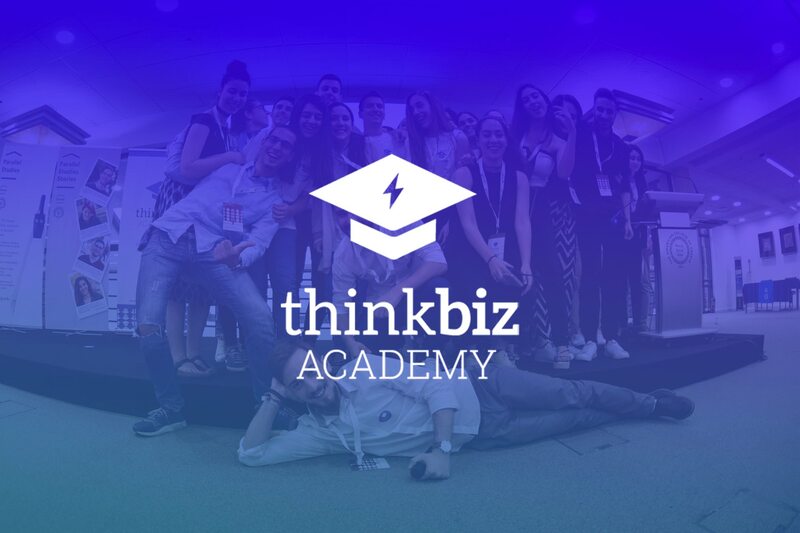 The Friday 12th and the Saturday 13th of May 2017, ThinkBiz Academy welcomed 300 young people with one and only goal: To bring them one step deeper to the world of entrepreneurship! What is a startup? Which are its core characteristics and how do you turn an idea into reality? What does someone needs to become successful entrepreneur? All those questions are just a few from those were analysed at ThinkBiz Academy. Acknowledged speakers from the business sector, startuppers, famous bloggers and totally qualified executives were there, giving speeches for the reality around us, sharing their experience and expertise and their first steps, while at the same time helping participants to develop both personally and professionally. But as and in every ThinkBiz’s action, workshops couldn’t be absent and that’s why we believe that there isn’t any way, better than interactive to learn. Hence, a great part of the conference was based on specialised workshops, created from real case studies and interactive exercises. However, action didn’t stop there, as unique happenings and games, with many gifts were there, waiting for their recipients.